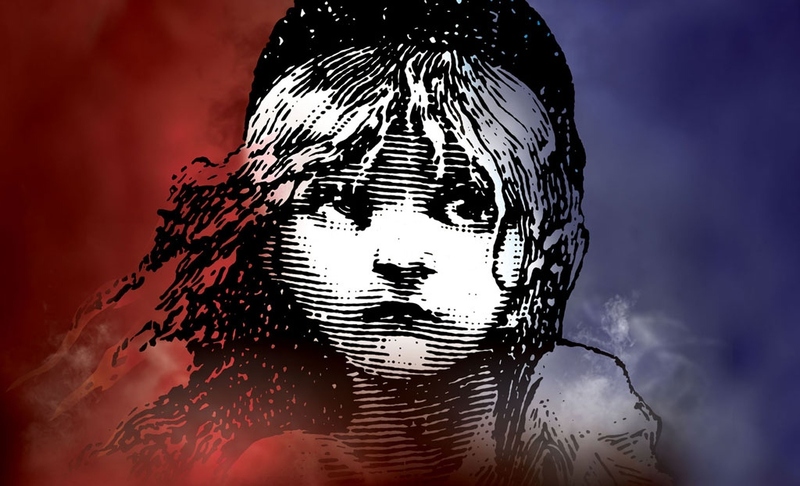 This entry was posted in Tidbits & Musings and tagged les miserables. In a high school essay about Les Miserables, I tore Cosette to pieces as one of the weakest female characters in literature. So I absolutely and unequivocally agree with you. I have never been able to like her (mostly because I know nothing about her, but also because she just DOES nothing, and I feel sad for Eponine because, obviously, being the romantic that I am, I wanted her to end up with Marius). So, as arrogant as this sounds, I’ll end with what I said in my essay as a conclusion: If I were writing the story of Les Miserables, I’d write parts of it differently.